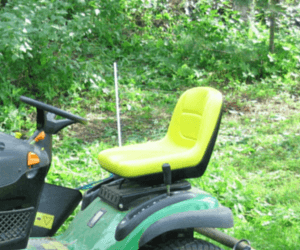 Spring is just around the corner, and our trusty lawn mower has finally died. We are looking for a mower in good working order so we can keep up with the maintenance of our mid-sized lawn. If you have a mower to donate, please call our admin office or contact us through the form below. Thank you!